At different times in my life I have felt stuck. Stuck in the sense of being fastened, hindered, or held stationary by some obstruction or obstacle. Whether it was a relationship, an employee situation, a business deal, a career, or just a mental state, I would find myself unable to move forward, backward, or sideways. I was simply stuck. Feeling stuck is unpleasant most of the time. I say most of the time because sometimes there is a certain comfort or safety in staying stuck even though it doesn’t feel good. If you stay stuck long enough, stuck can begin to feel normal and after awhile you just begin to accept being stuck as your only choice even though it’s not the truth. It becomes a learned behavior. There has been quite a bit of research by positive psychologist, Martin Seligman around the idea of learned helplessness. He observed that dogs didn’t try to escape the shocks if they had been conditioned to believe that they couldn’t escape (even though they could). So what happens if you find yourself stuck in a place you don’t like or want to be? Below are a few ideas to help you get unstuck and back on track so that you can move forward in your career, your business, and your life. Look beyond the current moment and look toward the future – Remember that the future has infinite possibility because you always, always, always, have choices. You could leave the situation you are in and choose another … relationship, job, position, etc.. It is when you say you have no choice that you become a victim … and nobody likes a self-appointed victim. Get out’ve your own head – Provide a random act of kindness to someone who might need a little of something you have. It doesn’t need to be money in fact you should probably not give money. Whether it is quality time, an act of service, a meal, or a phone call just to see how someone is doing. Just take the actions to get out’ve your own head and focus on someone other than yourself. Ask yourself the difficult question: “How does staying stuck serve me, what do I get from being stuck?” At first you may say nothing. The truth is we all get something (good or bad) from the behaviors that keep us stuck. Maybe it’s safety or sympathy, maybe it allows us to play small so we don’t have to risk failure or embarrassment. Maybe it allows us to hold onto a dream because if we take action we might realize that our dream of becoming a writer isn’t reality. Take Action – After you’ve completed #3 ask yourself what are the actions I need to take to move beyond this current state of being stuck. Make a list of 3 actions you could take to get your need met in a healthy way that you were previously trying to unsuccessfully meet in an unhealthy way. For example if being stuck was an attempt to play safe, write down 3 actions that individually are small steps, but when combined create movement towards getting unstuck in a huge way (update your resume, contact a head hunter, and apply for a new position online). Individually not so powerful … together much more impactful. Find the flow – Take a quick inventory of things that you do really well (your strengths) and then take action in those areas so that you can get into a flow of feeling good. For example if you are a learner and love to read – download a book on positive psychology or how to get unstuck. Read anything that will help you get into a mental flow that will lift you out’ve you’re funk. Better yet go to a nursing home or big brother big sister and read for folks who can’t. Do anything that gets the flow of kindness, talent, creativity, love, etc. out of you and towards others. Is this an all inclusive list … of course not, it’s just a place to start! So why not start today getting unstuck and see where it takes you. 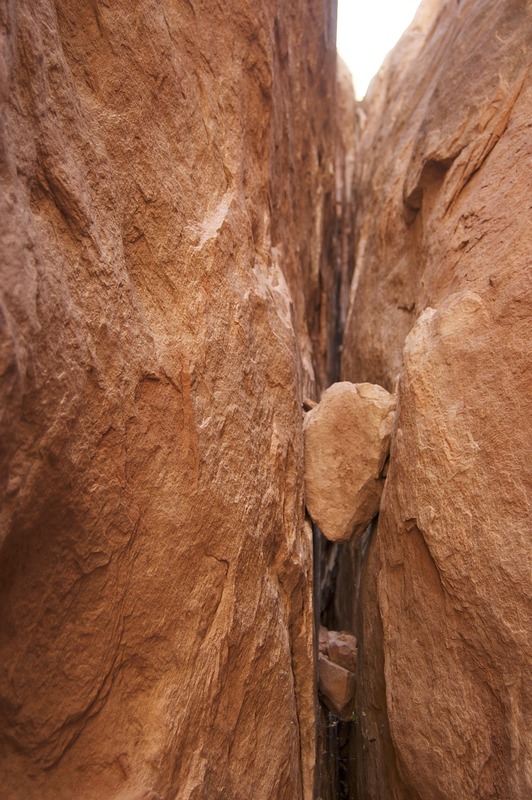 Who knows … in the process of getting unstuck yourself, you just might help someone else dislodge themselves from between a rock and a hard place. PreviousPrevious post:What it is … What it Could be?NextNext post:Leadership Projection: Is It Just a Mere Image?